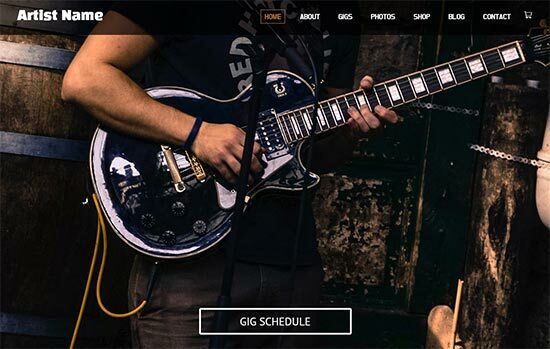 These website templates are ideal for musicians, singers, bands or any other type of performing artist. Easily embed videos on any standard page text area. Also includes a special section where you can add your schedule of events and even add links to purchase tickets.